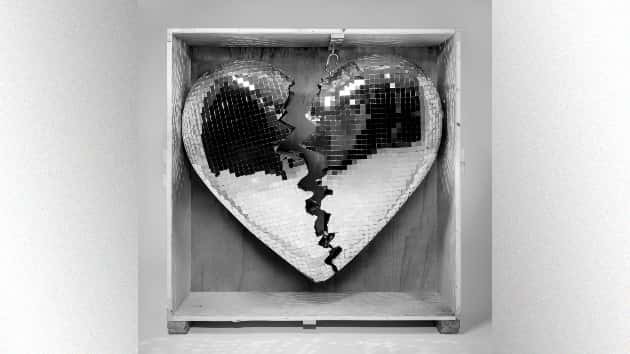 RCA RecordsMark Ronson has finally announced details of his new album Late Night Feelings, which will feature collaborations from Camila Cabello and Alicia Keys. It’ll include his hit song “Nothing Breaks Like a Heart” with Miley Cyrus, as well as “Find U Again” featuring Camila and “Truth” featuring Alicia Keys and The Last Artful, Dodgr. Ronson released the title track, featuring Lykke Li, today. He also teased snippets of the entire track list on his Twitter page. Unfortunately Lady Gaga, with whom Ronson shared an Oscar for co-writing “Shallow,” is not among the featured artists on the albums. With the release of Late Night Feelings, Ronson will become the first artist to release an album in five formats simultaneously: CD, vinyl, cassette, and limited editions of 8-track and mini disc.